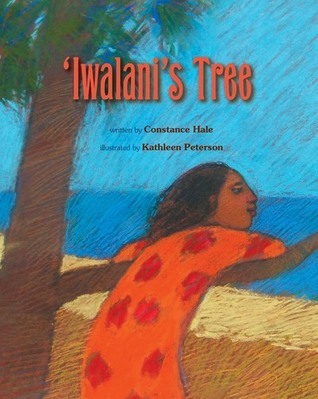 'Iwalani is a young girl who has a special connection with an ironwood tree perched along the shoreline near her home in Hawaii. The tree provides a place of solace where she goes when she wants to get away. 'Iwalani loves listening to the long willowy needles as they whisper in the breeze. Sometimes the tree even shares her dreams with her. This beautiful children's book provides a welcome calm to storytime while providing an enchanting perspective on a child's imagination as enhanced by the magic and wonder of nature. 'Iwalani's Tree is a sweet story that resonates with the simple pleasures of childhood and the magical mystery that abounds in the world around us. Illustrations by Kathleen Peterson are a wonderful addition to this children's picture book which is sure to become a favorite bedtime read. 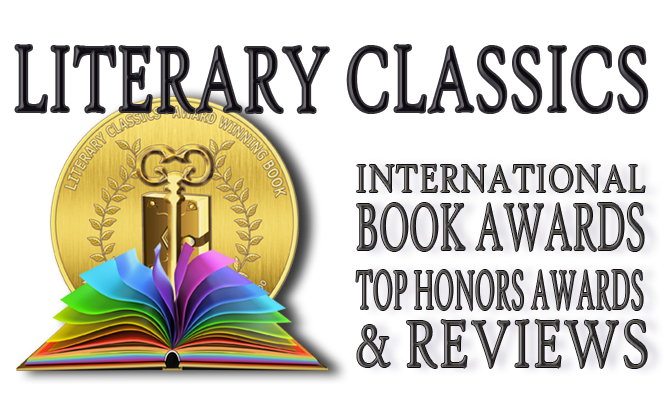 Recommended for home and school libraries, 'Iwalani's Tree has earned the Literary Classics Seal of Approval.